Adam Levys orchestral pop band, And the Professors, performs Turn-of-the-Century Recycling Blues from their 2013 album, Our Post Mortem. 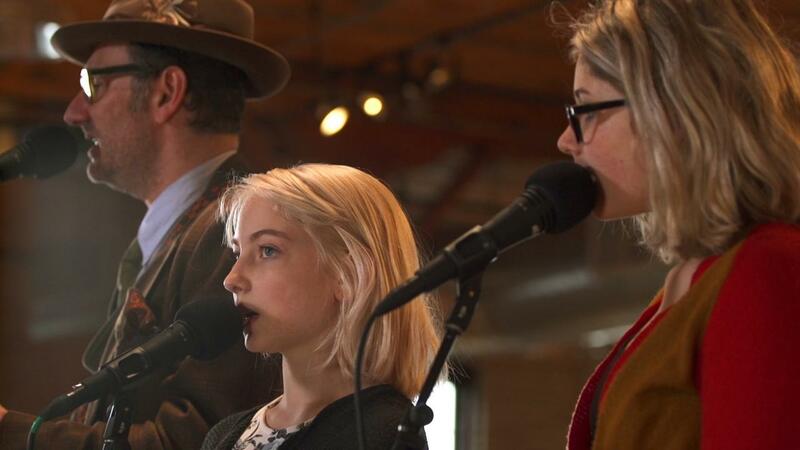 Adam Levy’s orchestral pop band, And the Professors, performs Turn-of-the-Century Recycling Blues from their 2013 album, Our Post Mortem, at the Solar Arts Building in Northeast Minneapolis. 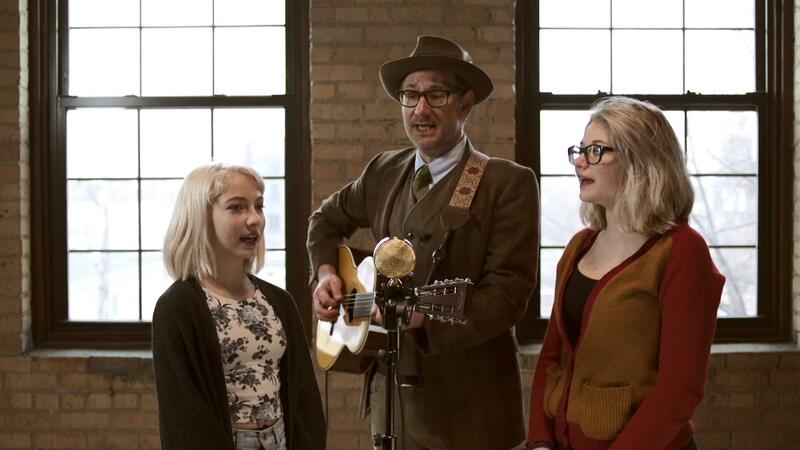 Adam Levy's band, And the Professors, performs "Turn-of-the-Century Recycling Blues." Musician Adam Levy's recent solo work reflects losing his son, Daniel, to mental illness.